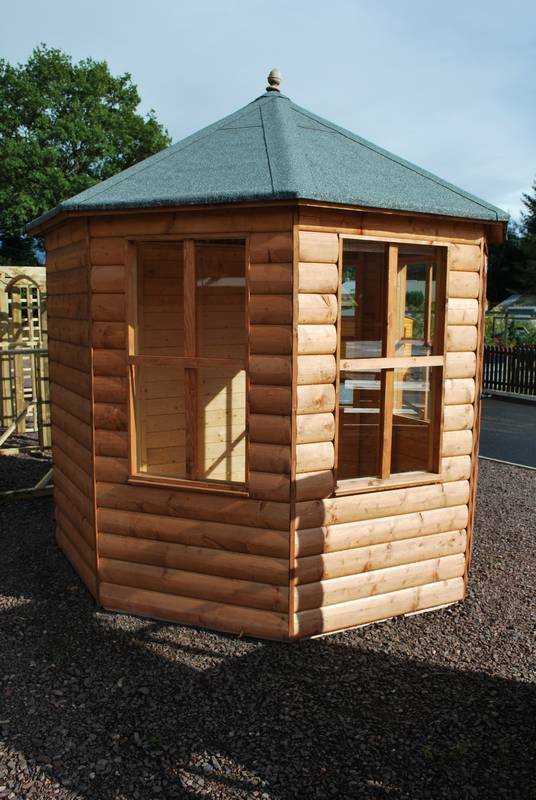 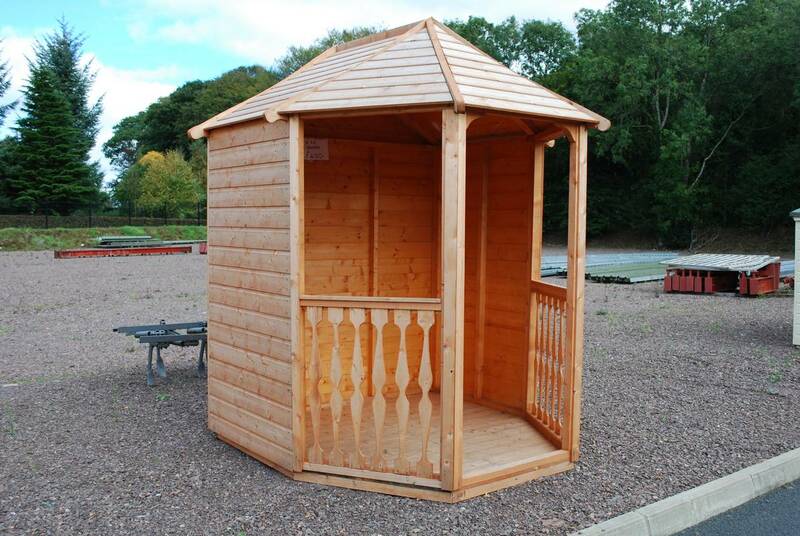 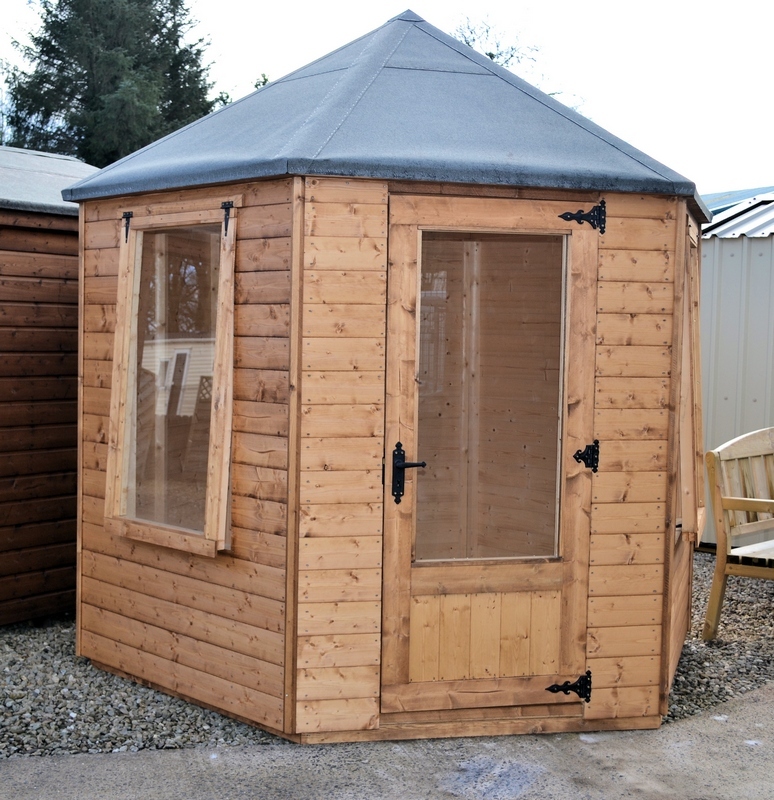 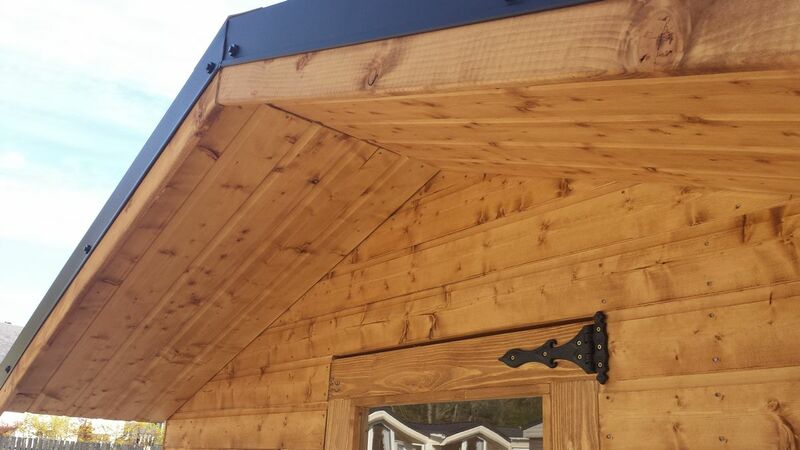 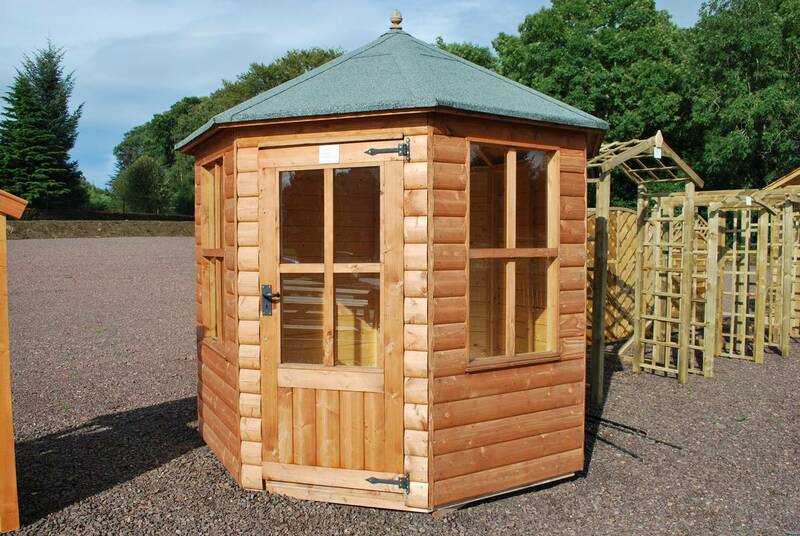 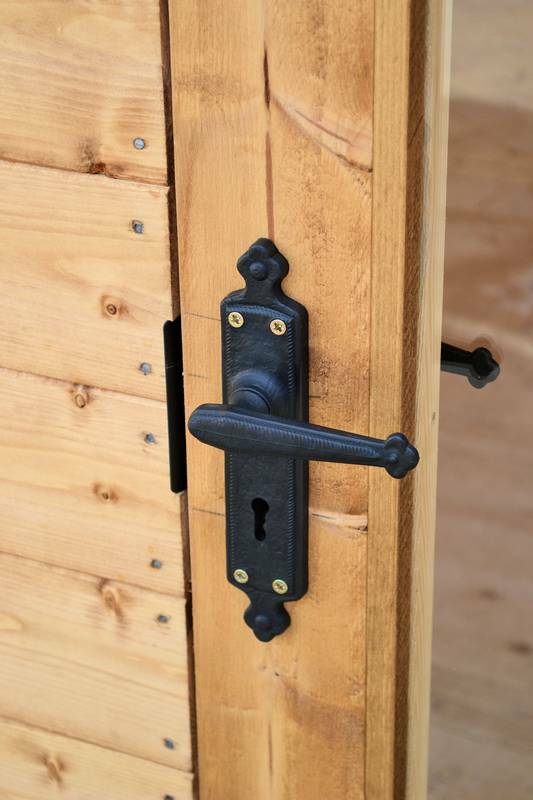 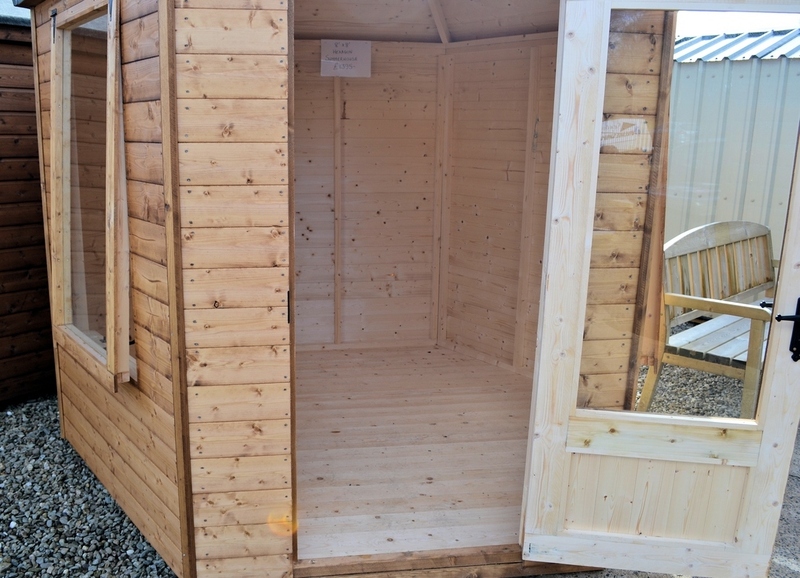 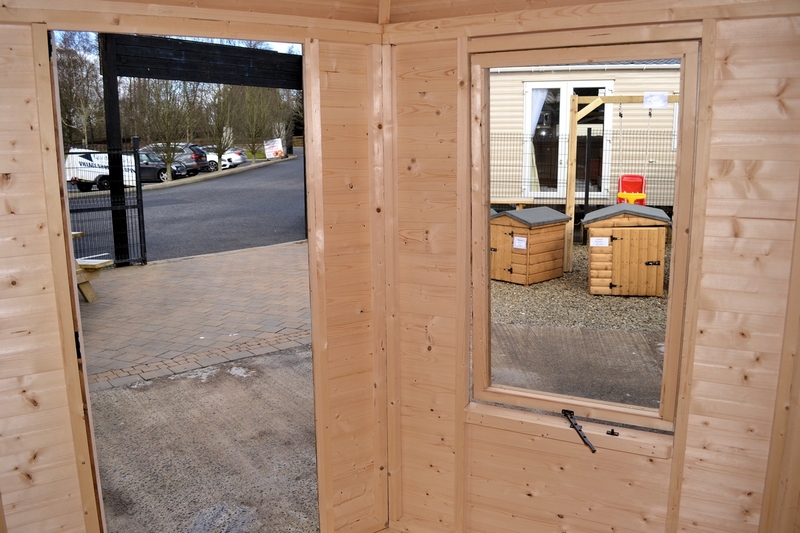 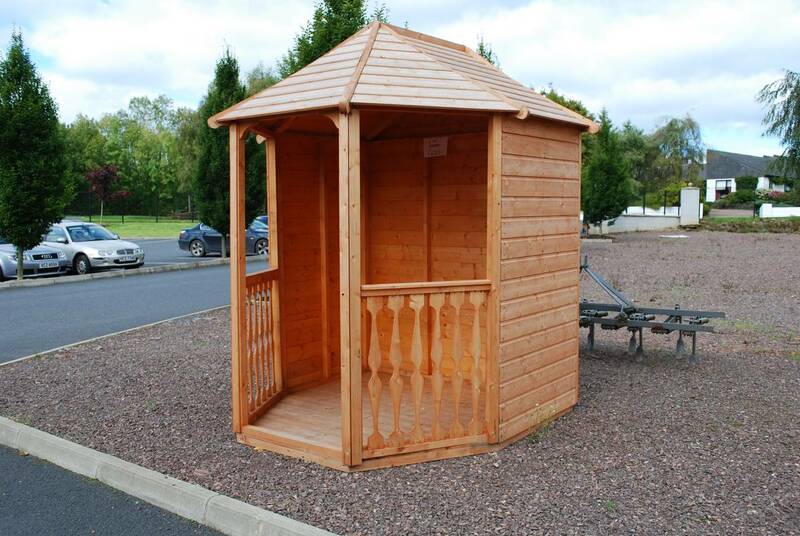 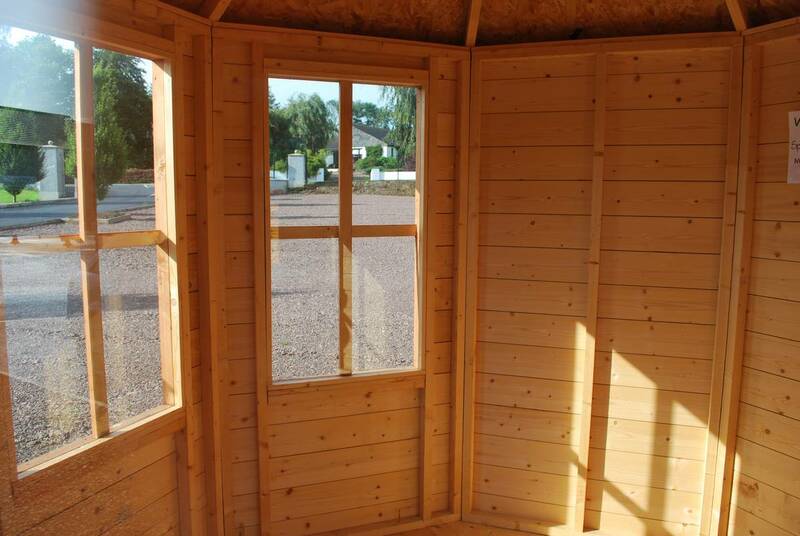 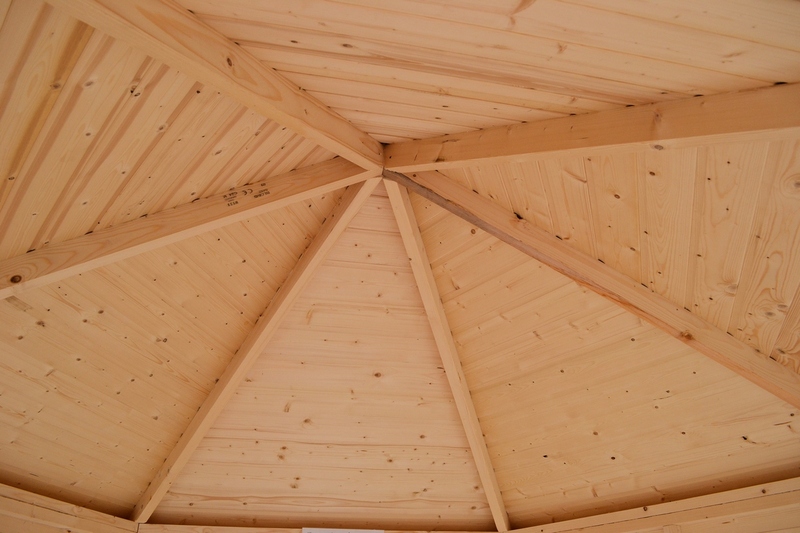 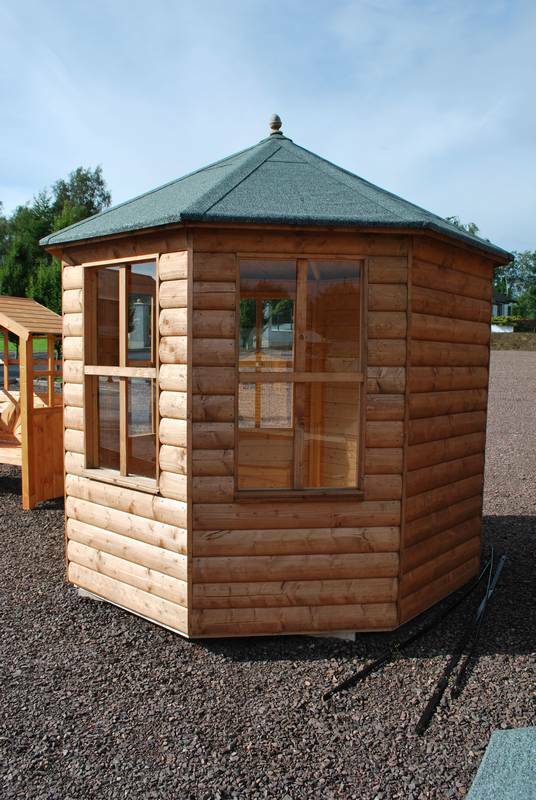 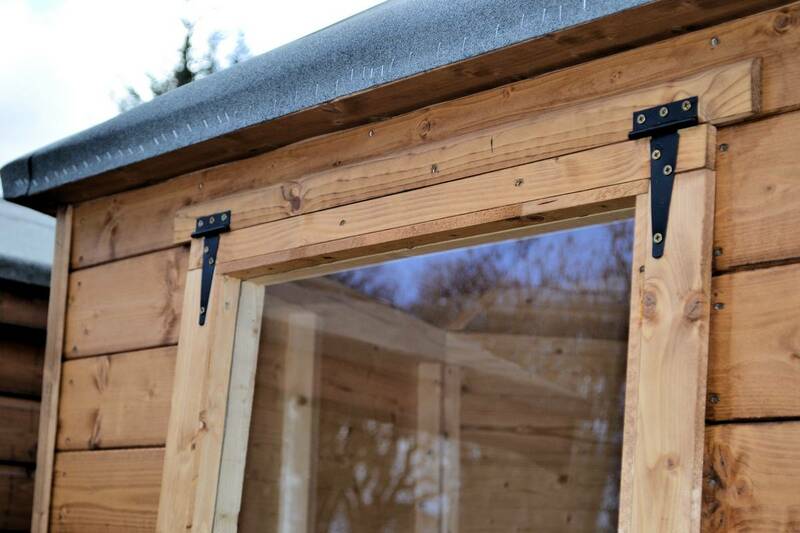 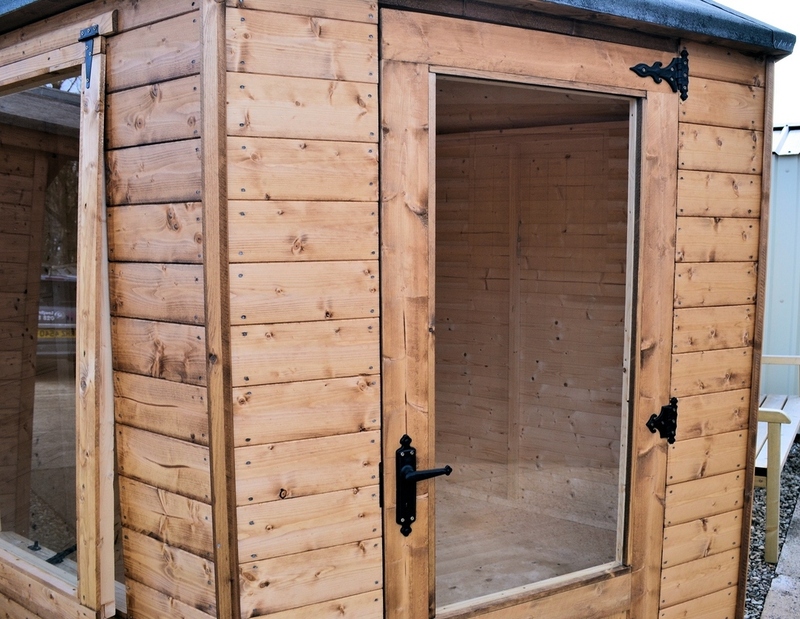 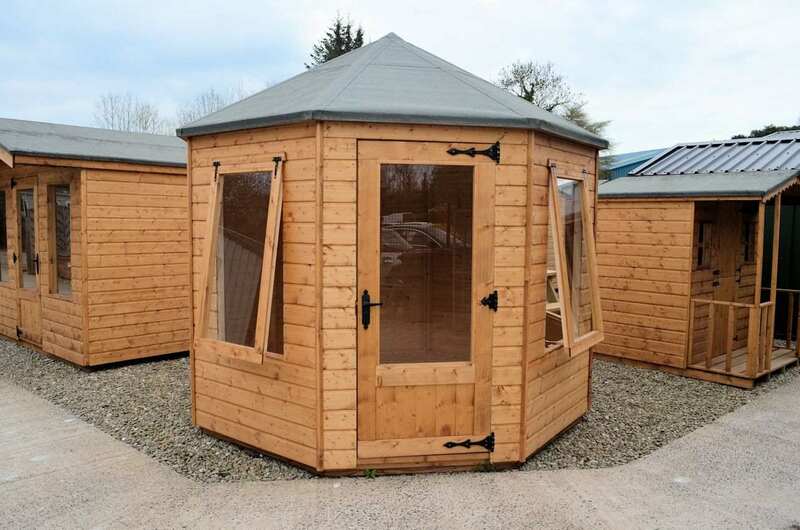 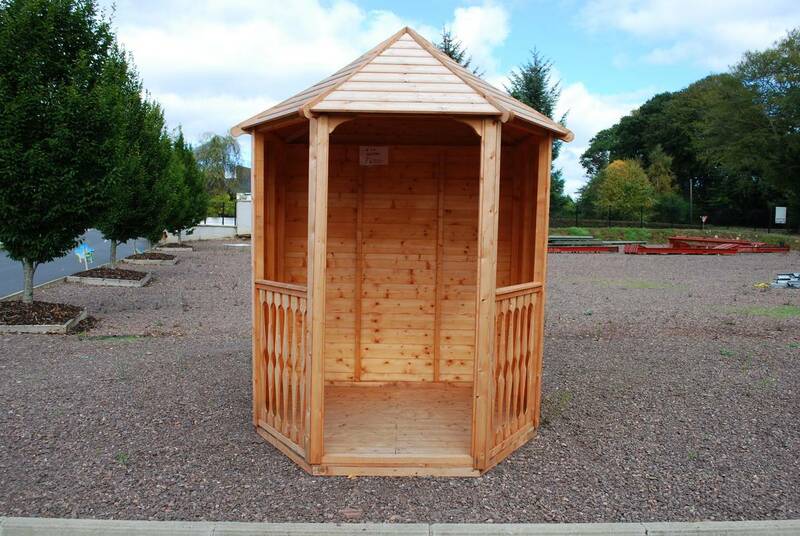 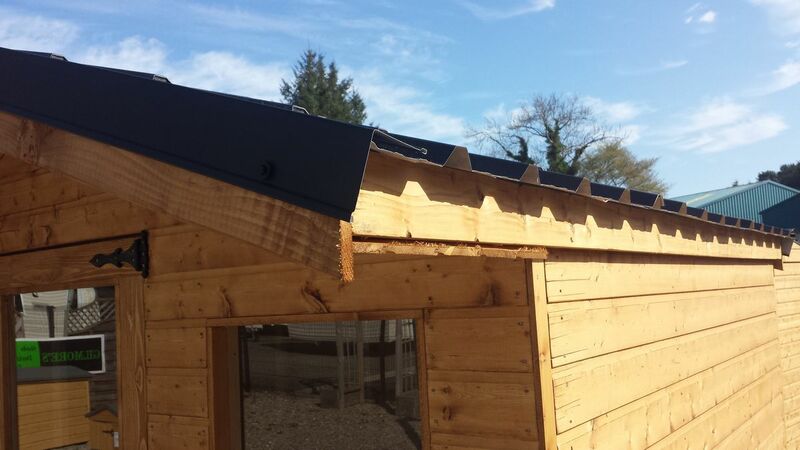 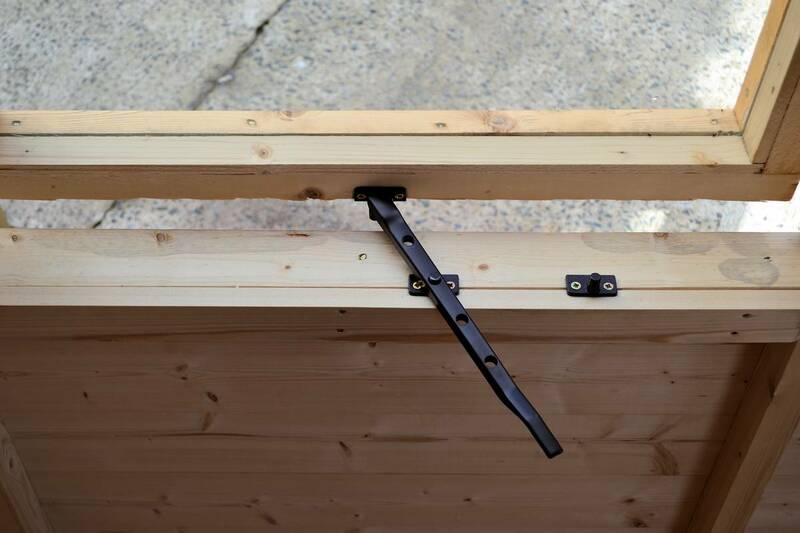 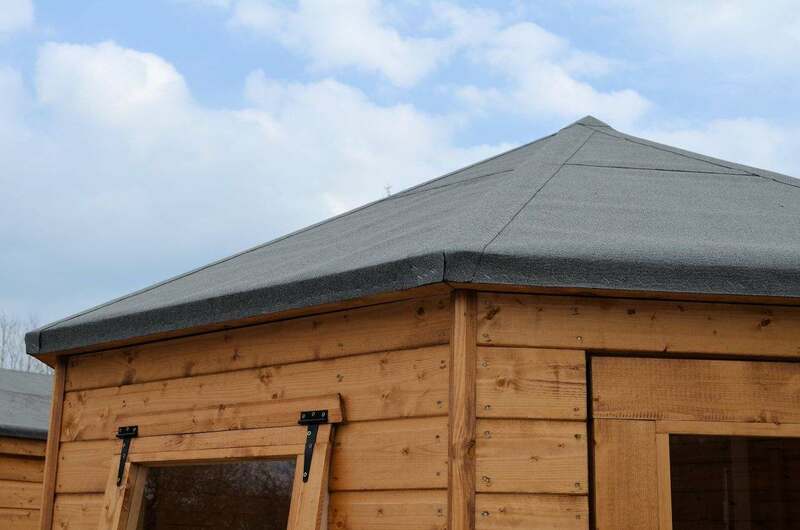 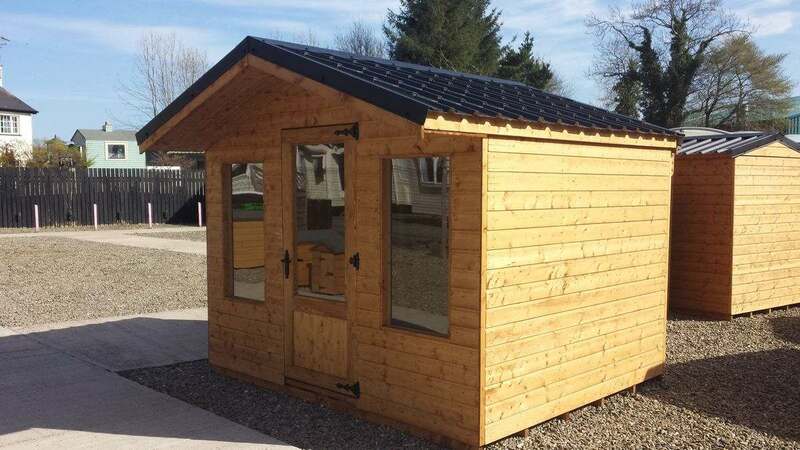 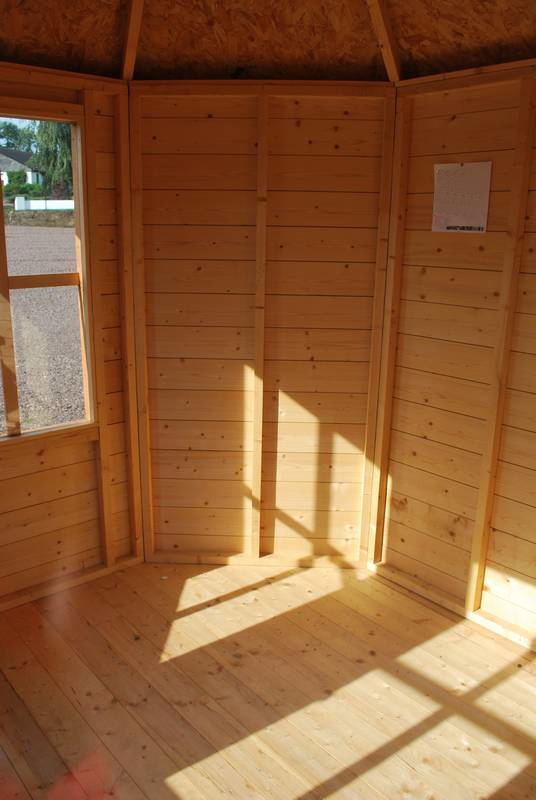 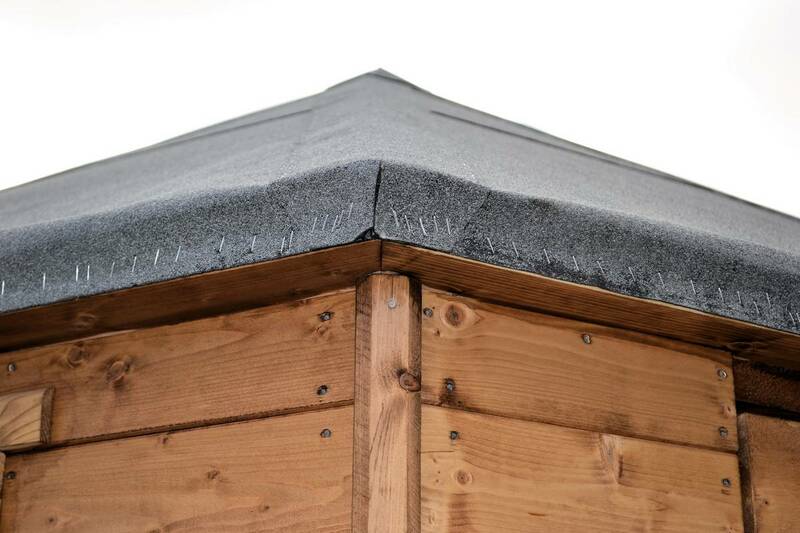 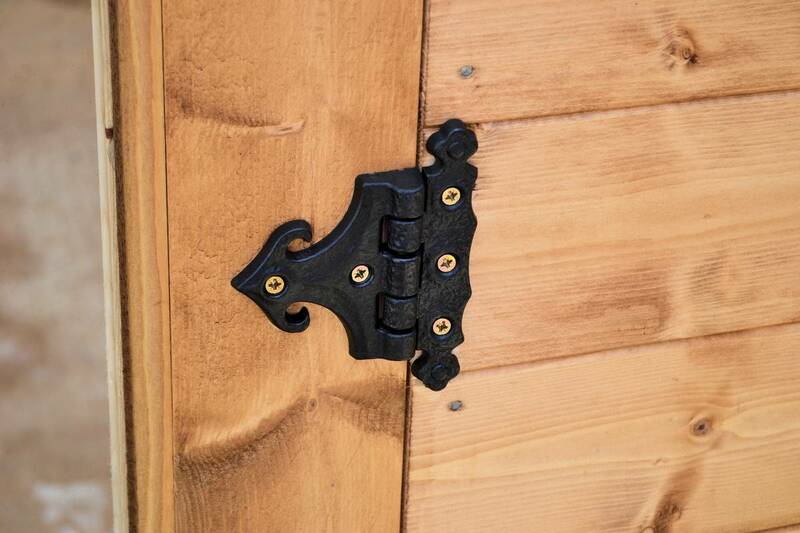 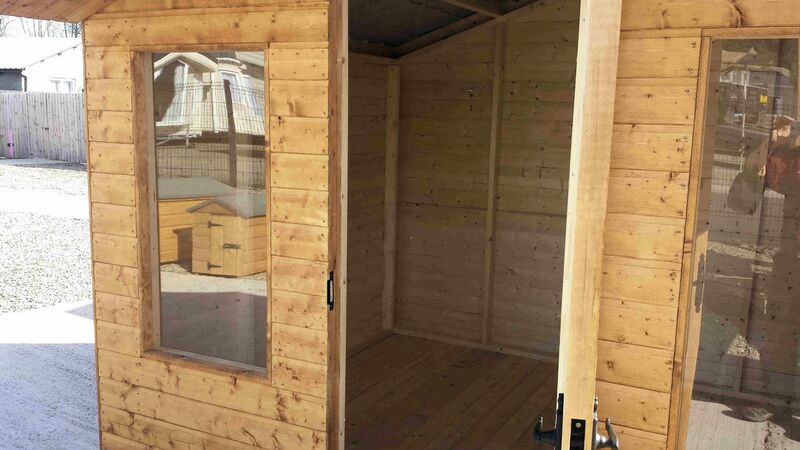 At Gilmore Sheds we pride ourselves in making quality handmade summerhouses. 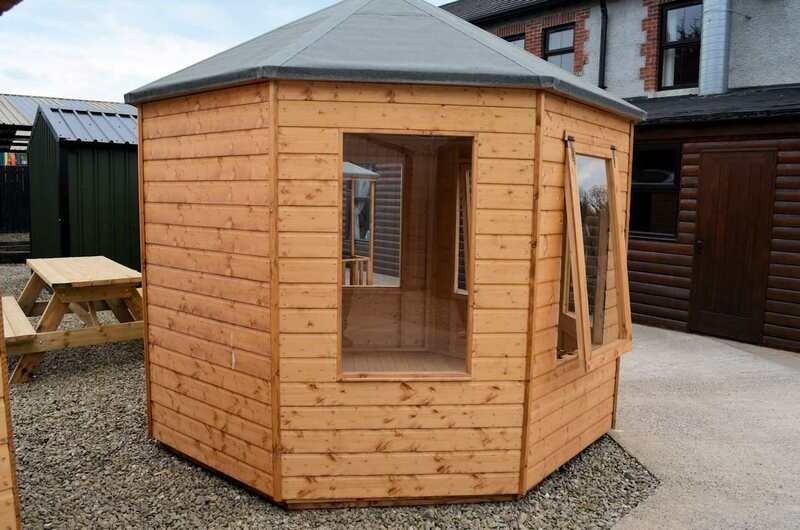 If it's somewhere to relax and chill out after a hard day’s work, or a nice homely space to retreat to after a family BBQ in the cool of the evening, we will have what suits you. 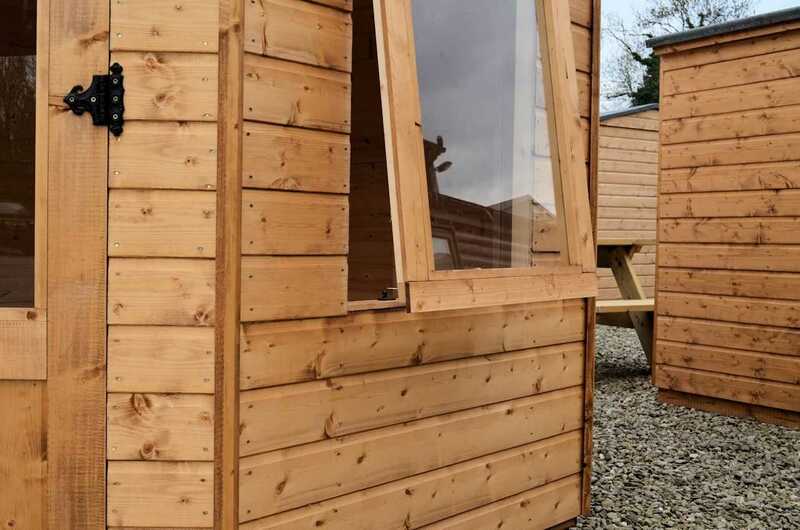 All our buildings have a superior finish in either weatherboard or log cabin and can be personalised with other exterior and interior finishing touches such as windows, roofing material, veranda etc., to create your own individual retreat.